The Whitechapel Gallery in London hosts 'Painting: Study Day' on Saturday 18 June from 2-6pm. The event explores the varied medium of painting and its relevance to artists working today. Artists will discuss their practices – from influences and teaching to making, materials and shifting technologies – considering what it means to be a contemporary painter. Speakers include artists Stanley Whitney, Varda Caivano and Fiona Rae. In conversations with curators are followed by a panel discussion led by critic Ossian Ward. 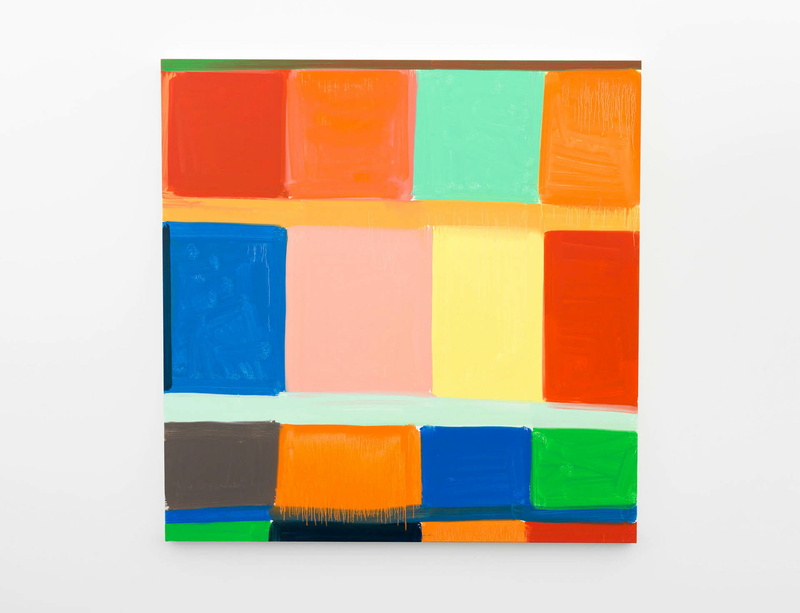 The event coincides with 'Radical Times', Stanley Whitney's first solo exhibition in London, on view at Lisson Gallery until 2 July 2016.